My relationship with members of the Chancellor team goes back to the 1980s and I was pleased to continue our relationship when Chancellor was established in 2006. Since this time, they have advised me and my family on a range of financial planning issues. Their technical expertise, down to earth approach and great service levels really help their long standing clients to navigate the financial maze. I have known my adviser David Heaton for a number of years, in fact some time before he joined Chancellor. I was approaching retirement and was looking for solid unbiased advice as to my options. Over the years, my wife and I had accumulated a number of investments with different companies and with no particular strategy in mind as to how we would manage during our retirement years. We have been retired for a few years now and our financial plan has really worked out for us and our regular review meetings ensure that things stay focussed on our goals and on track. With Chancellor looking after us we can concentrate on enjoying ourselves and seeing the world. I have worked with Dave Heaton for a number of years and found the financial advice and support that he gives to be invaluable. A tailored and flexible approach to financial planning is important in my situation and that approach is expertly delivered.  I am delighted to recommend the services of Chancellor Financial Management Ltd. The Hospice first met David Heaton in the late 1980s after an introduction from one of our professional advisers. The trustees and management have always found the team at Chancellor to be knowledgeable and approachable in areas concerning financial management. They have helped with our investments and company pension scheme and are always willing to meet with employees to discuss their pension choices. We find the fact that Chancellor is not tied to any one product provider or restricted in the advice that they can give to be extremely reassuring. 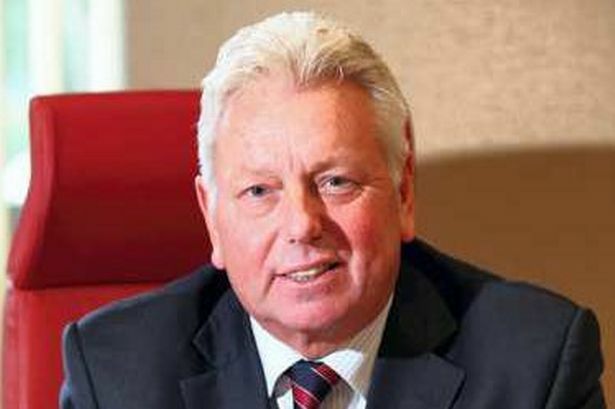 We have known our adviser David Torkington since 2003. David has worked with our family on their own personal finances as well as designing an employee benefits package that helps us to recruit, retain and reward quality staff. He is always willing to spend time to help explain complex financial solutions in a straightforward way and we would have no hesitation in recommending David and the team at Chancellor to other owner managed businesses. A change in my circumstances meant that I had to reassess my finances and how best to make use of my pensions going forward, I was introduced to Chancellor and it became clear that they had the expertise needed to help me. Ed is knowledgeable and reassuring, and always manages to make complex ideas understandable. I am entirely confident and satisfied that with Chancellor’s input my, and my family’s financial affairs are on the right footing for the future. In 2006 I was hoping to put a financial plan in place for the long term future and after seeking professional advice I was given the name of Grant Farnell at Chancellor. I preferred not to go to a large corporate company and as Chancellor were completely independent and had significant expertise they seemed to fit the bill perfectly. Chancellor have looked after the financial interests of myself and my family since its inception and over the years they have offered a very personal and professional service. My family and I are completely satisfied with the advice and service we receive from Chancellor and would have no hesitation in recommending them as financial advisers.